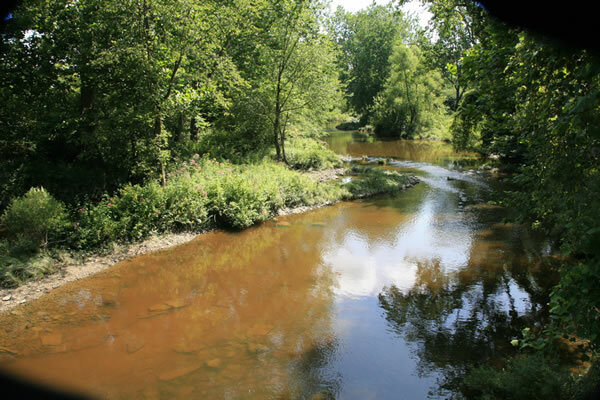 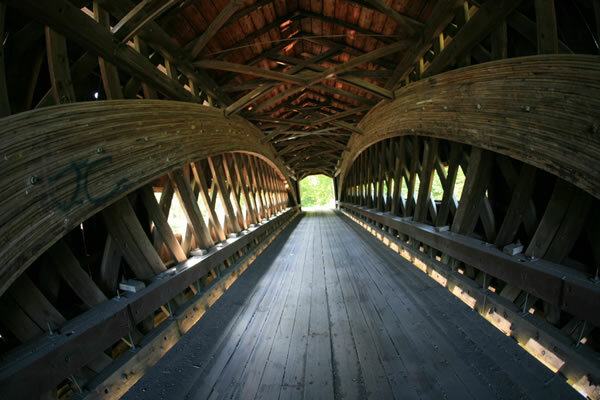 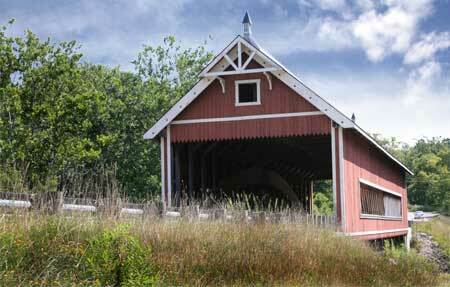 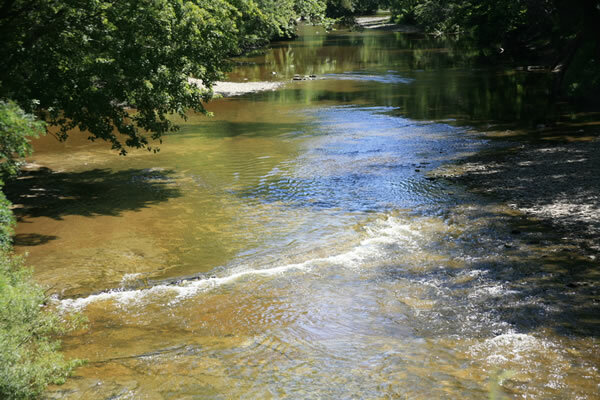 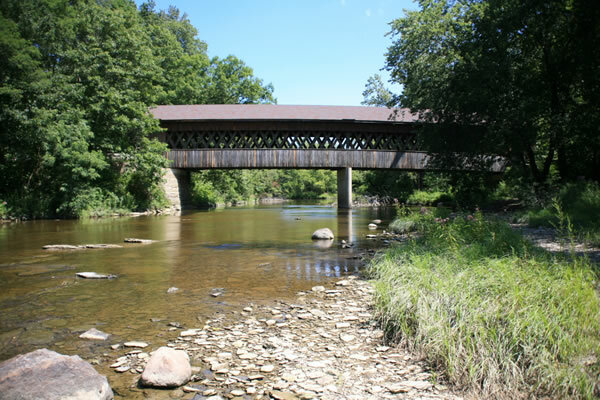 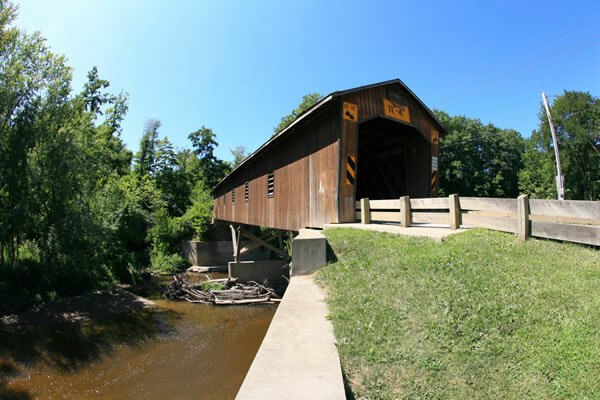 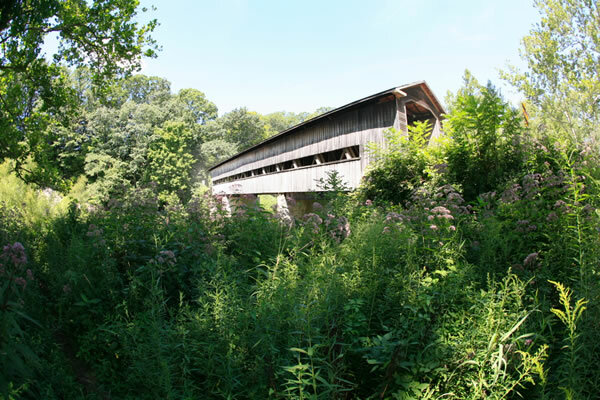 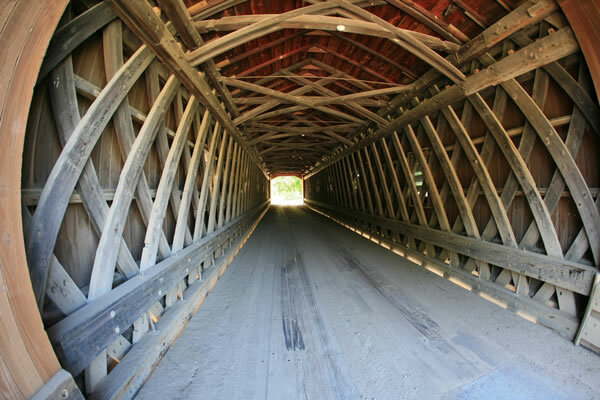 In the upper northeast corner of Ohio is Ashtabula County, an Ohio county that has made the most of its historic past and built upon the tradition and nostalgia of covered bridges. 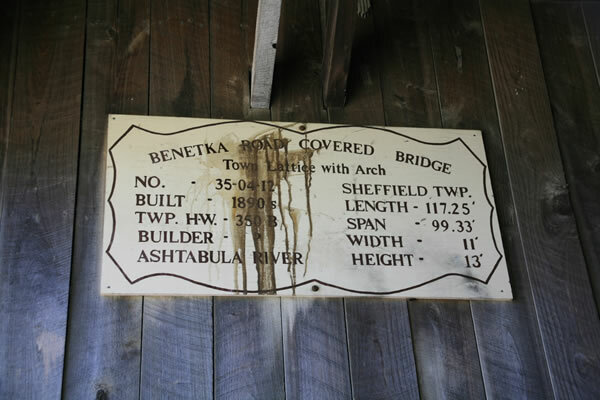 Not only has Ashtabula preserved a number of its historic covered bridges, those built in the 1800s, but they have been busy creating new covered bridges so that today they not only have the most covered bridges in Ohio, they also have the longest covered bridge in the United States. 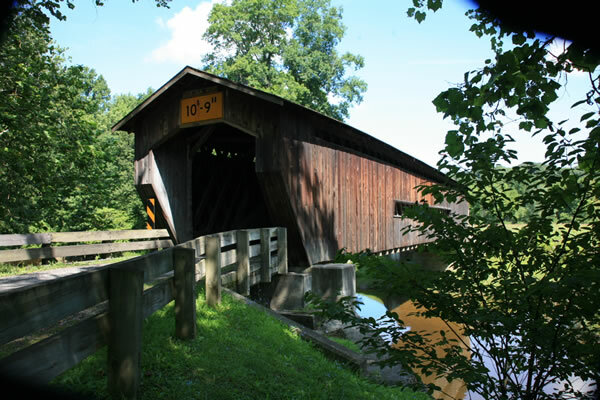 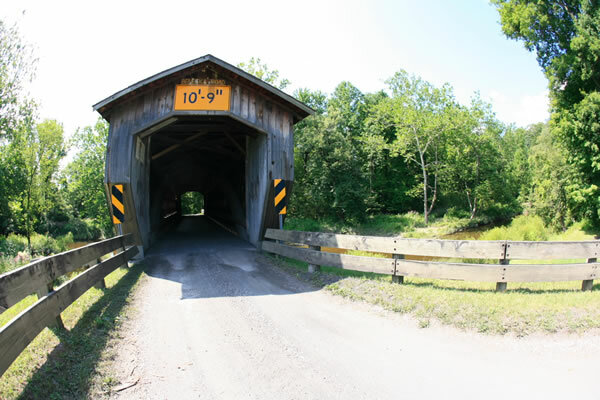 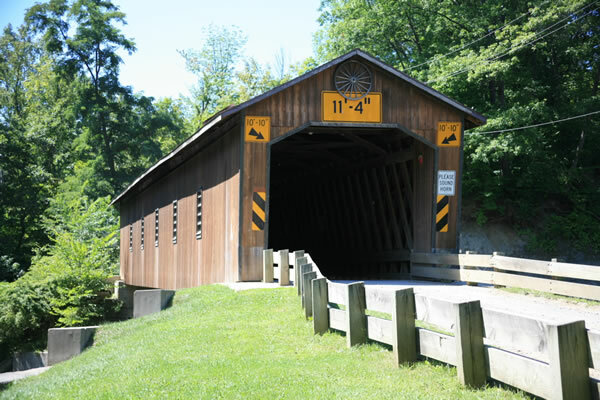 The number 17 is the total number of covered bridges located within Ashtabula County and Ashtabula is proud of her bridges. 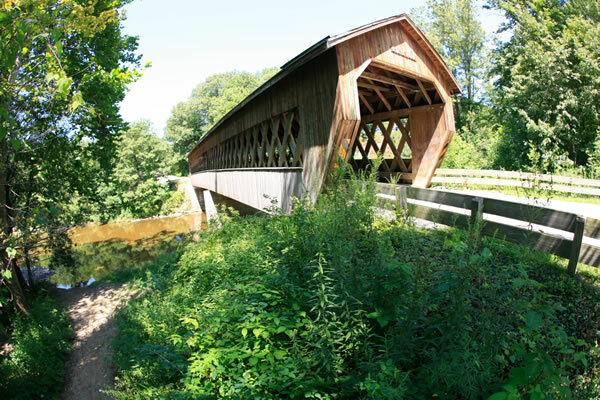 Each year the celebrate their bridges with a number of scenic tours that take visitors through the county backroads, even graveled 1 lane roads to see these old and new queens of the highways. 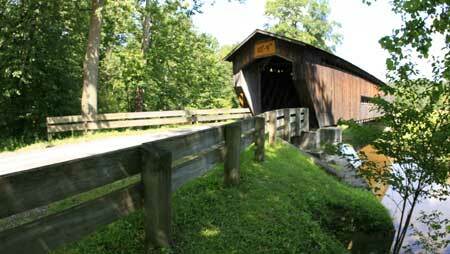 The big celebration is usually held the second weekend of October that usually works out to be when the leaves are changing colors. 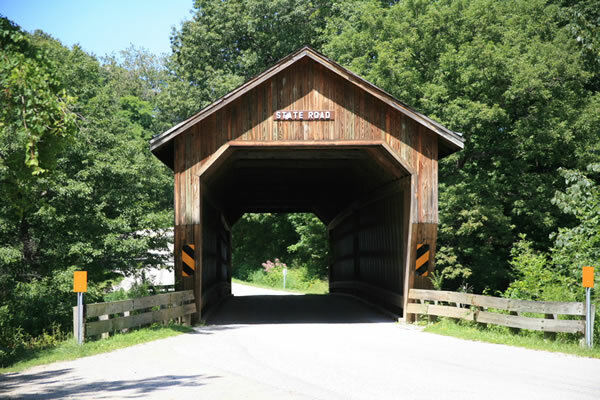 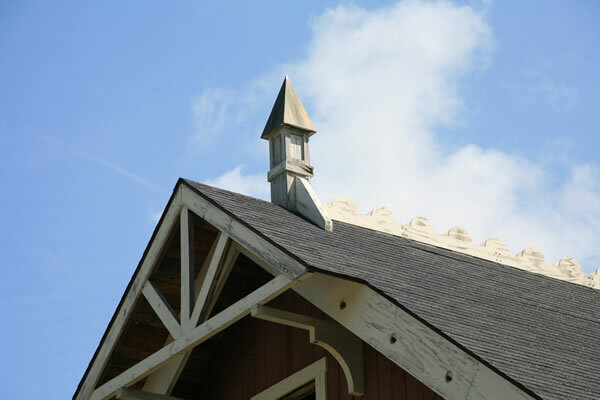 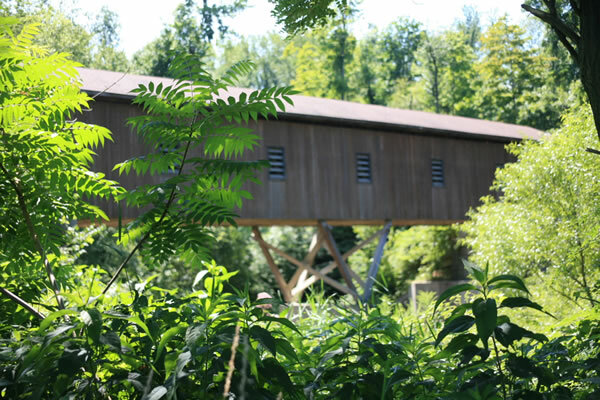 When touring the covered bridges in Ashtabula County, there are several prepared self-guided driving tours that are marked. 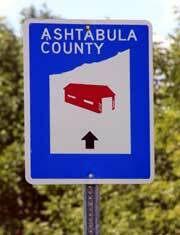 However, it is best to pickup a map or have the Ashtabula Visitors Center send you a printed map ahead of time. 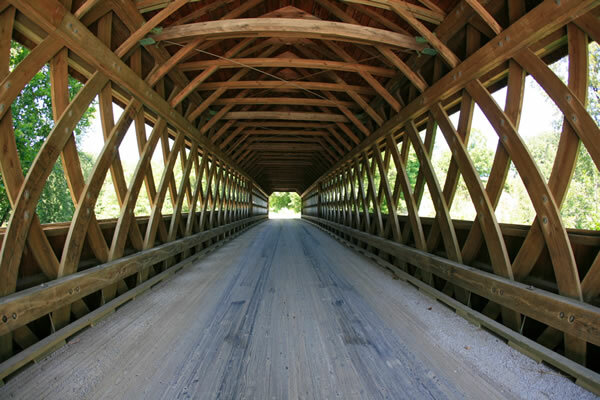 Many of the roads that connect to the bridges are small graveled county roads that are not included in most road maps. 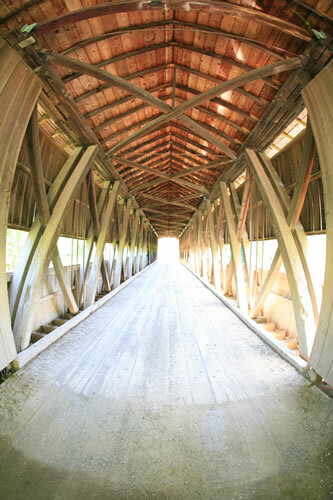 Covered bridge tour maps can be requested from the Covered Bridge Festival>> They will send you a map usually in just a few days from submitting your request.